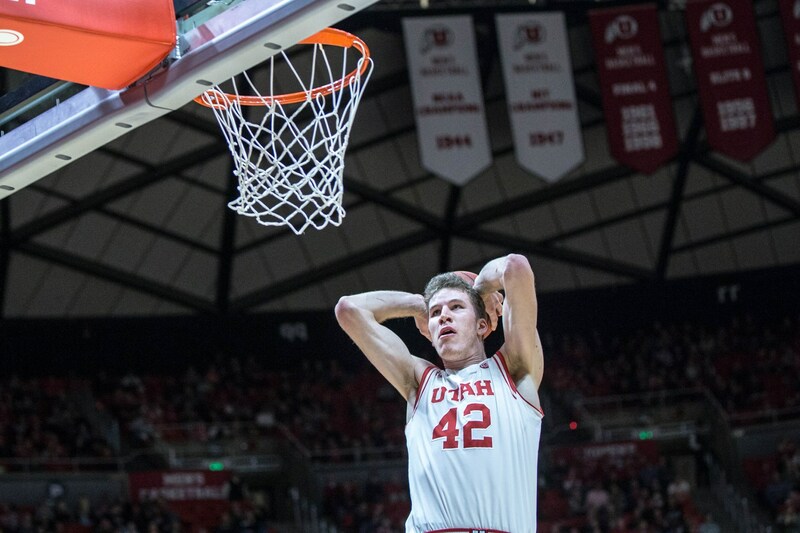 SALT LAKE CITY (AP) Jakob Poeltl had 21 points and nine rebounds to power Utah past California 73-64 on Wednesday night. Brandon Taylor and Kyle Kuzma added 15 points apiece for the Utes (16-5, 5-3 Pac-12), who have won four straight games. Jaylen Brown matched his career-high with 27 points and Ivan Rabb had 12 points and 12 rebounds for the Bears (14-7, 4-4), who again struggled on the road – falling to 1-5 away from home. Poeltl was a focus of the Cal defense but he still went 7 for 10 from the field. Down five in the second half, the Utes went on a 23-4 run to take control. During the surge, Taylor made back-to-back 3-pointers, Poeltl had a dunk and then a 3-point play and Kuzma completed the spurt with six consecutive points. 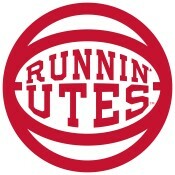 Utah led 58-44 with 10:24 to play. Utah shot 48 percent from the floor in the game to Cal’s 38 percent. Poeltl was only 7 for 14 from the free throw line. Utah coach Larry Krystkowiak said his team’s defense was the difference. Utah closes out its two-game home stand this Saturday, Jan. 30, hosting Stanford (11-8, 4-4) at the Huntsman Center. Tip-off is set for 3 p.m.